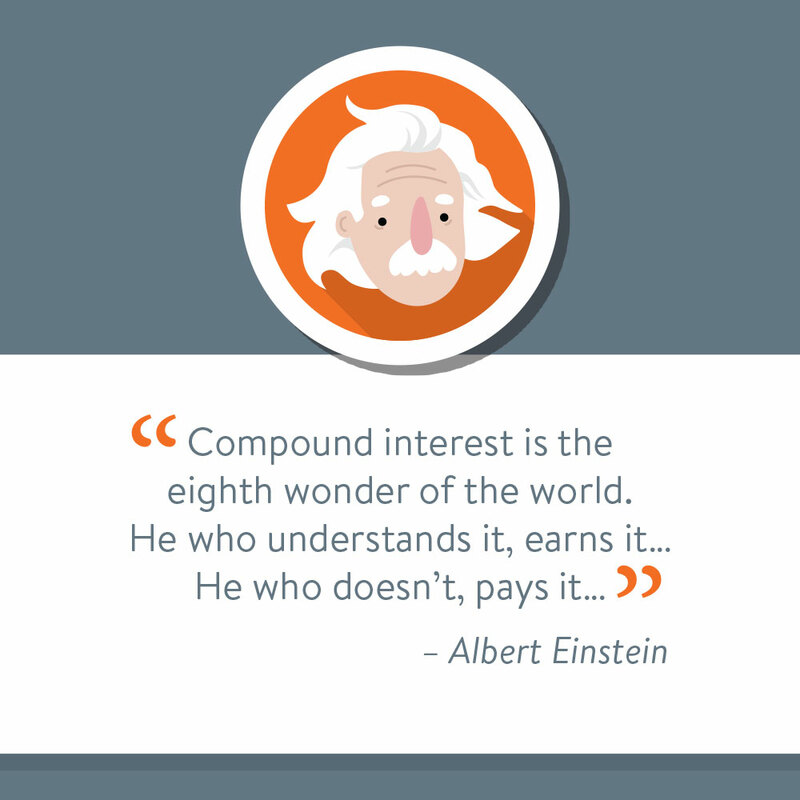 In case you haven’t heard, compound interest is the best. You may remember it as an equation you had to memorize for math class, but it’s so much more than that. It’s the concept that powers all sorts of savings and investment products and, over time, allows you to turn your money into, well, more money! 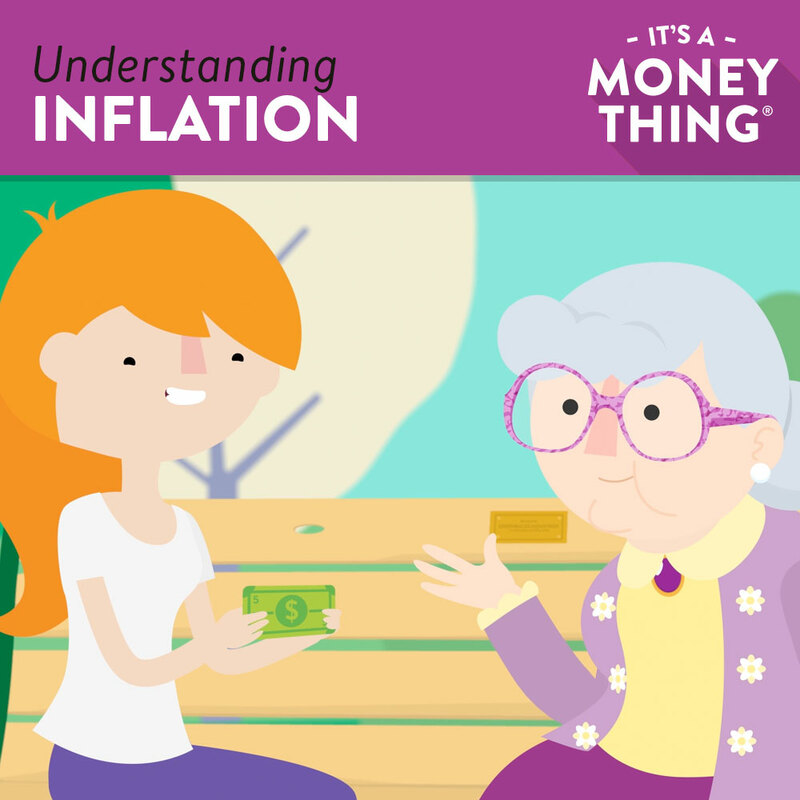 Even though compound interest is easy to understand — compound interest = more money for you! — those who can potentially benefit most from it (those in their teens and 20s) don’t seem to be taking advantage of it. Savings contributions and retirement savings participation rates are falling among young adults. So if we understand that compound interest translates into free money down the road, what could possibly be standing in the way? As someone who’s old enough to read this blog, you likely have some experience with spending and earning money. 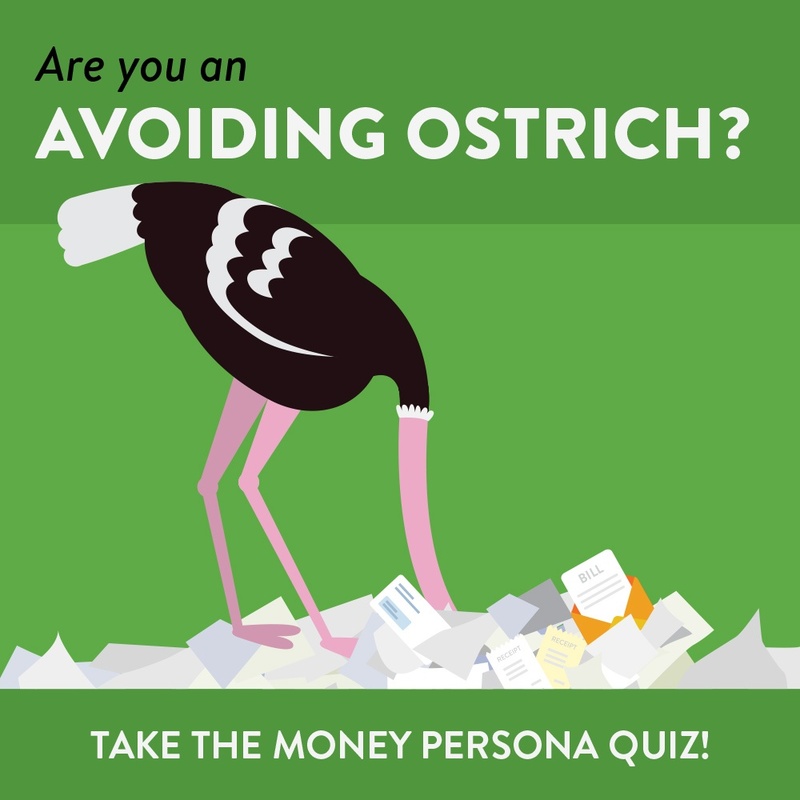 Whether your experience is big or small, most people have developed a common set of beliefs or understandings about money by the time they reach adulthood. How accurate are your ideas? 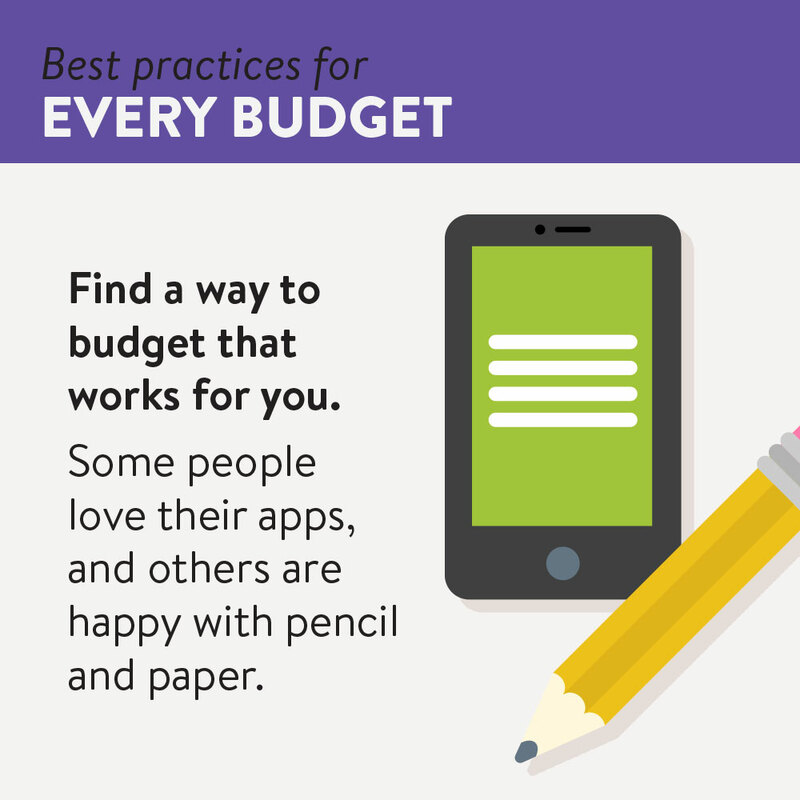 And could a change in perspective help you better reach your financial goals? Saving money is a challenge. Not only do unexpected expenses pop up, but dividends on your savings account can sometimes accrue so slowly! Even though your savings balance may seem like it’s growing at a snail’s pace, a magical power called “compound interest” is on your side. Check it out! The more money you save, the faster your money will grow. 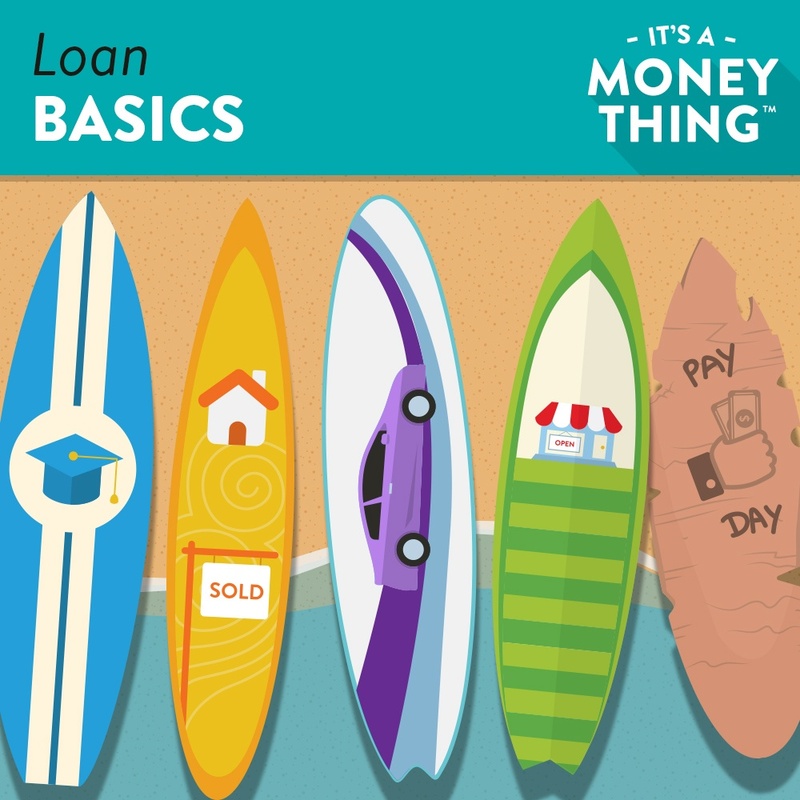 A few weeks ago, we shared a blog about what exactly your credit score means and we gave you the scoop on 13 things you didn't know about credit. 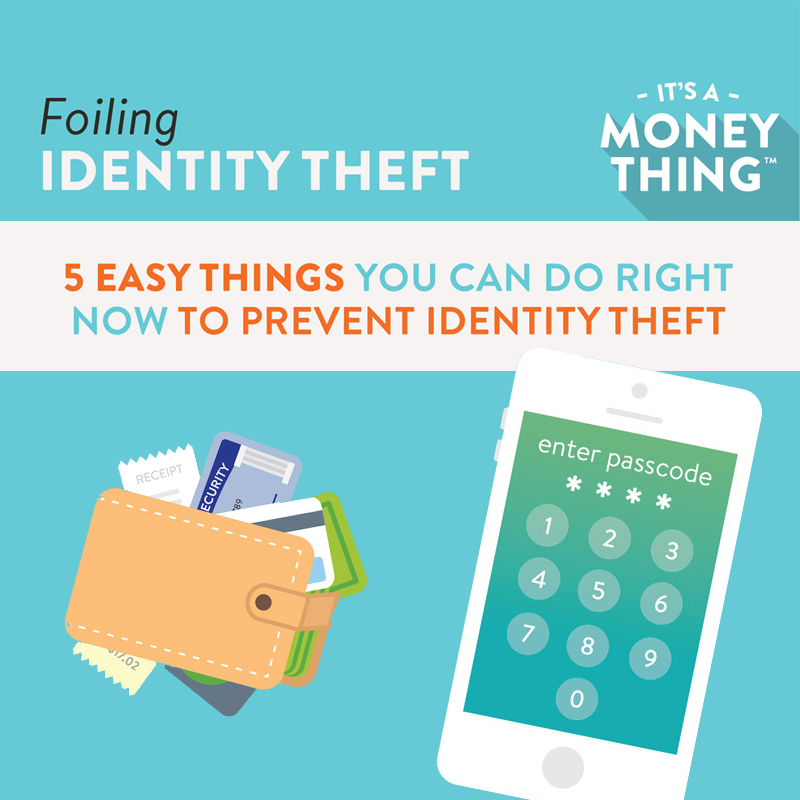 Now that you know what your number represents, let’s look at ways to improve it! When you have a healthier credit score, you’ll enjoy lower loan interest rates – which basically means you pay less for the money you borrow. Win-win! 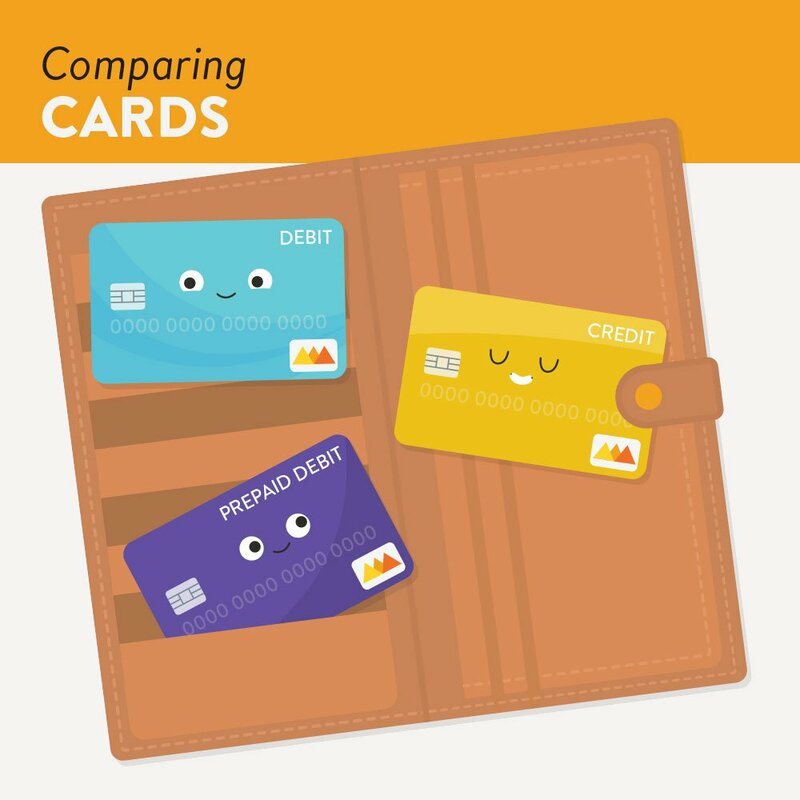 Want to learn even more about credit? Sign up for a FREE Discover Financial Fitness class offered in-person and online.